In 2011 I left Ravenswood School to study Level 3 Horticulture at Hadlow College. My passions are gardening, growing and landscaping and Hadlow College provided an excellent platform for my further education. During my studies I worked at Westerham Heights Garden Centre and a local landscaping and maintenance company. After graduating from Hadlow I continued by learning as a grower apprentice for SA Produce in Herefordshire. They are one of the leading suppliers of fruit to the UK supermarkets so I was able to gain extensive knowledge of all aspects of commercial growing. 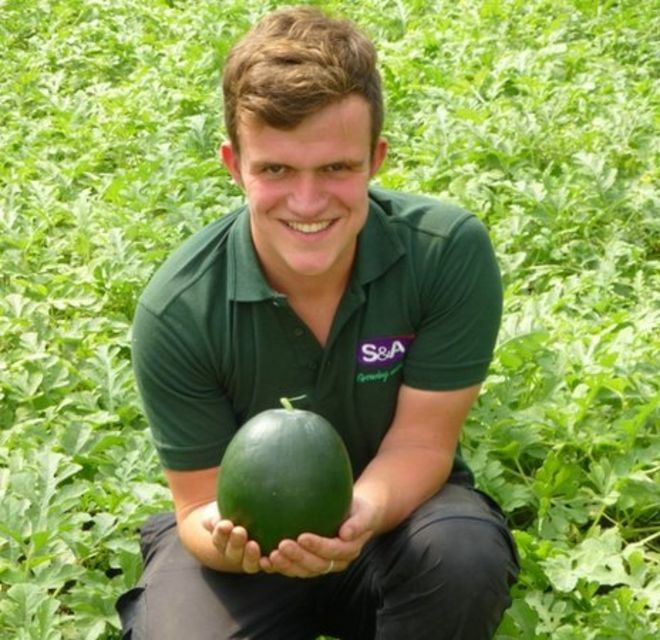 At S&A I found some success in being solely responsible for growing the first commercial crop of watermelons in the UK. On completion of my apprenticeship I returned to London, where I headed a team of Gardeners at Berkley Homes Prestigious The Royal Arsenal Riverside. 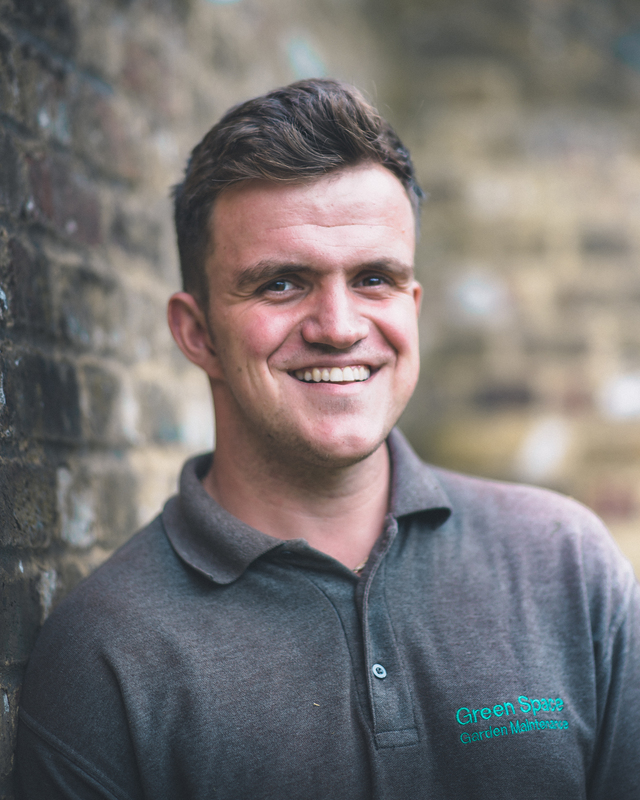 We launched Green Space in 2015 and with the help of a dedicated team we now maintain local private gardens as well as holding contracts with recognised management companies where we work on landscape and maintenance projects. We are committed to providing excellent service and our garden maintenance service is flexible to suit out clients needs. I am young, enthusiastic and reliable. A UK supermarket is stocking British-grown watermelons for the first time following a successful crop nurtured by a student. Joe De Pascalis, 19, convinced his boss at S&A Produce, based in Marden, Hereford, that he could grow the crop. Tesco, which has put them on sale, said it did not think people would be able to tell the difference between them and imported ones from Spain and Brazil. Mr De Pascalis said he had “personally tended” to them three times a day.